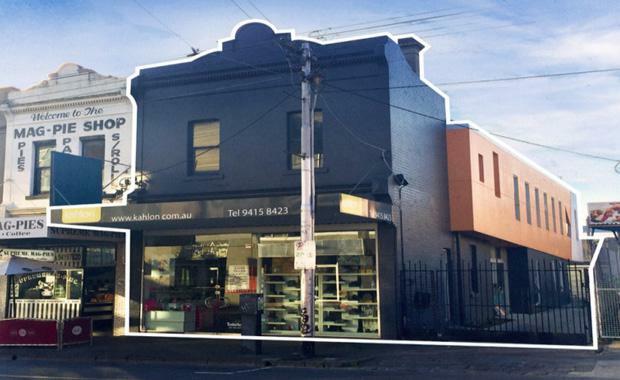 A local developer has swooped on a commercial property on Smith Street in Collingwood. CBRE Victorian Development Sites negotiated the sale of 386 Smith Street for $3.28 million. Following a competitive public campaign which received strong interest from local and offshore investors and developers, together with a number of new buyers looking to purchase commercial property, a total of seven offers were received. The final sale price reflected a land rate of $13,120 per sqm and a yield of 3 per cent, both considered very strong outcomes for properties of this nature. The property, which is leased to a longstanding tenant, offer a floor area of 180sqm. The site is 371sqm. The sale of 386 Smith Street adds to a number of transactions that have occurred in the past two months within this northern inner-city area, including 388 Brunswick Street, Fitzroy (sold for $3,350,000/2.60 per cent yield), 382 Brunswick Street, Fitzroy ($3,100,000 / 3.05 per cent yield) and 424 Smith Street, Collingwood ($4,500,000).